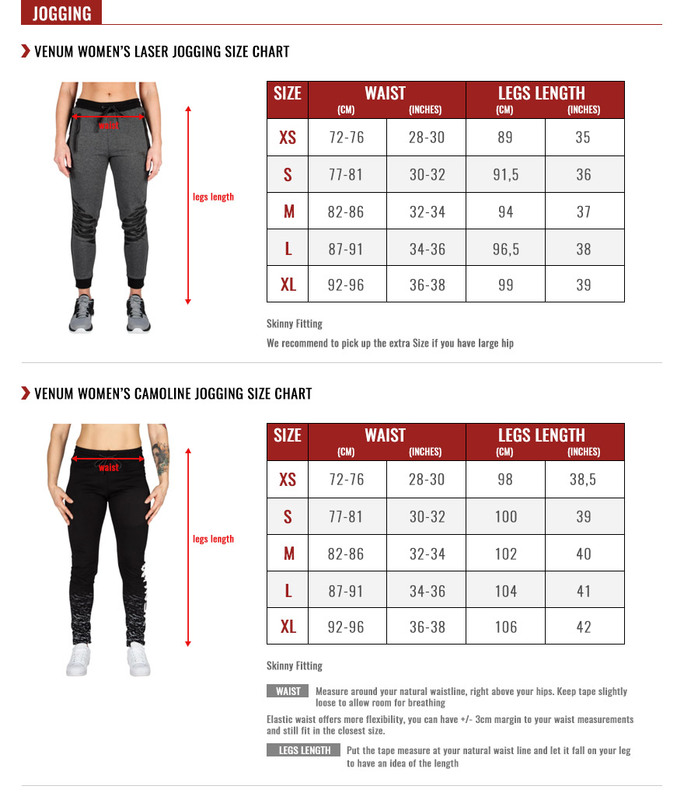 The Venum Training Camoline 2.0 joggers offer the perfect balance of warmth and style! These Venum jogging pants for women are made from an insulating material to protect you from the cold during the winter months. Combining multiple pieces of fabric in their design, these sporty joggers create a relaxed and casual look. 96% Cotton – 4% Elastane. Drawstring waistband for the perfect fit.